A Silent Earth and Pete Glastonbury film project is underway, recording our own story of the prehistoric landscape of the British Isles and Ireland. The footage will be heavily illustrated with our own aerial photography, working in association with CamAero, revealing the landscape and associated celestial sphere above in a unique and previously unseen way. Pete Glastonbury was recently involved in the production of Ancient Skies, a documentary by Grant Wakefield, previously reviewed here. His work has either been featured on, or he has worked with (in his own words), The Sky at Night, BBC News and Local Weather, ITV, and Al Jazeera. He has been published in National Geographic, Wiltshire Archaeological Magazine, Kindred Spirit, Fortean Times, as well as local newspapers, various books, and publications on the subjects of Silbury Hill, Avebury, and Stonehenge, and to crown it all — The Beano! Pete and I have have spent many years exploring the unique landscapes and environs of both Stonehenge and Avebury. 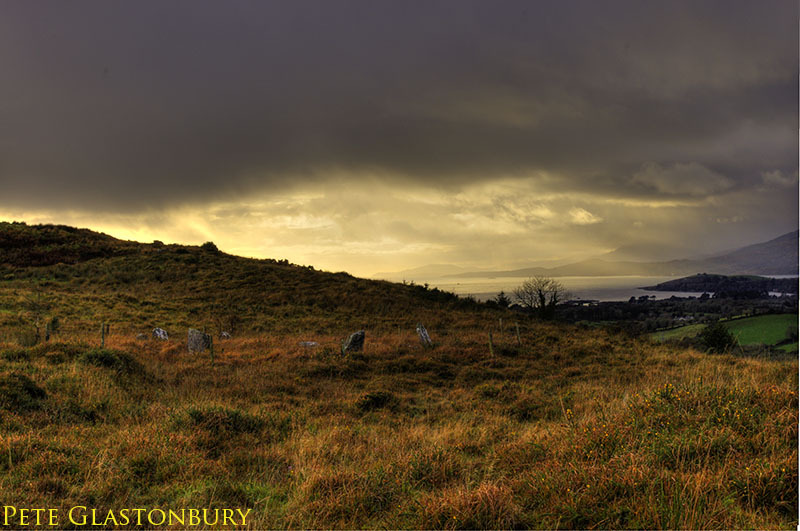 We propose to include a number of the monuments of the British Isles and Ireland in our film, and we will be considering the findings of all the latest excavations and research at Stonehenge, Avebury, Marden and Silbury Hill over the past 10 years by Dr. Jim Leary, Professor Mike Parker-Pearson, Professors Darvil and Wainwright, and Professor G.T. Meaden, though the main focus will be on Stonehenge, as that stands as the pinnacle of the ancestors’ building with stone. 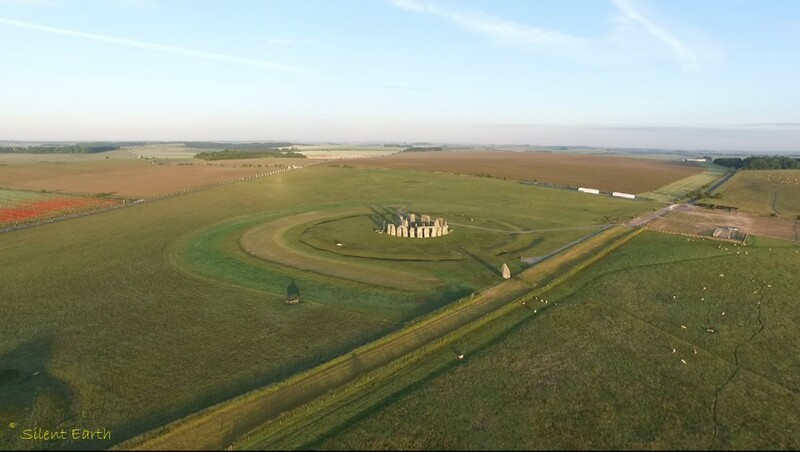 As a professional photographer, Pete has taken thousands of photographs during archaeological excavations in recent years, which will be interspersed with aerial footage. In association with Gerald Hawkins, the author of the classic book Stonehenge Decoded, Pete Glastonbury commenced work on a nineteen year lunar photography project at Stonehenge in 2002, and subsequently, we have the copyright to use audio from certain of Gerald Hawkins’s lectures. Unique footage from the recent lunar eclipse on 27/28 September 2015 will also be included. 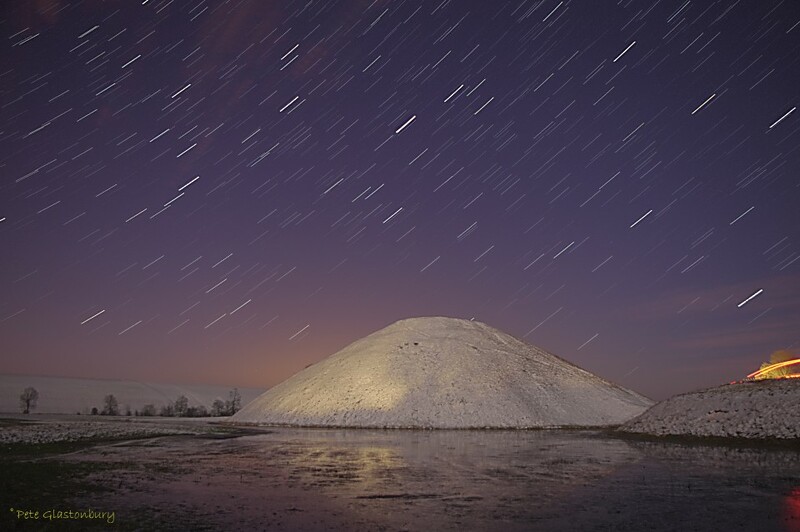 To illustrate recent discoveries, we have an archive with tens of thousands of Pete Glastonbury’s still images to draw from, many taken during archaeological excavations since 1999 at sites such as Stonehenge, Avebury, Silbury Hill and Marden Henge. 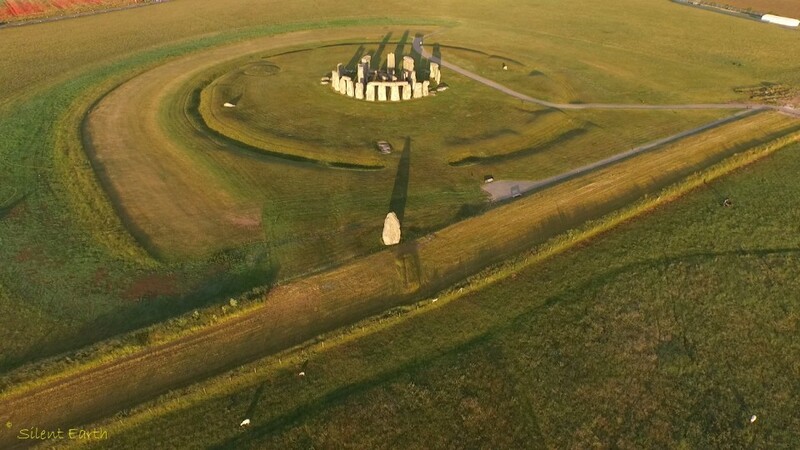 The still shot below, extracted from sunrise footage and filmed during the five day solstice standstill of the sun, highlights shadows thrown by the stones of Stonehenge in ways few people have seen before. 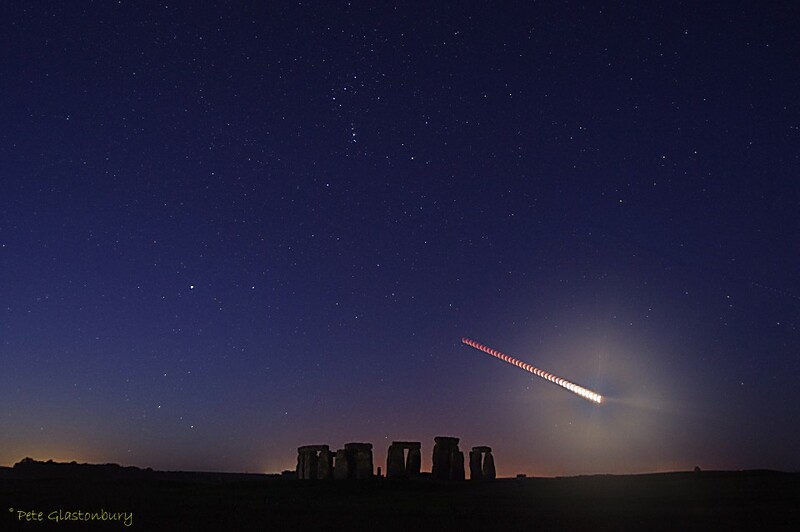 We will be recreating from actual pristine night sky footage the movement of the Milky Way across the night skies above Stonehenge in the position it would have appeared to our ancestors. We are considering offering a funding invitation to the general public on a crowdfunding or a similar platform. Before we decide on this, we are inviting our own contacts on board first as founding donors, to share the journey with us, and help us to produce a documentary worthy of our inscrutable prehistoric ancestors. We plan to update and digitise William Stukeley’s 18th century map of the Avebury landscape, using the topography of the land and aerial footage, together with Pete Glastonbury’s intimate knowledge of the history, landscape and stones of Avebury. 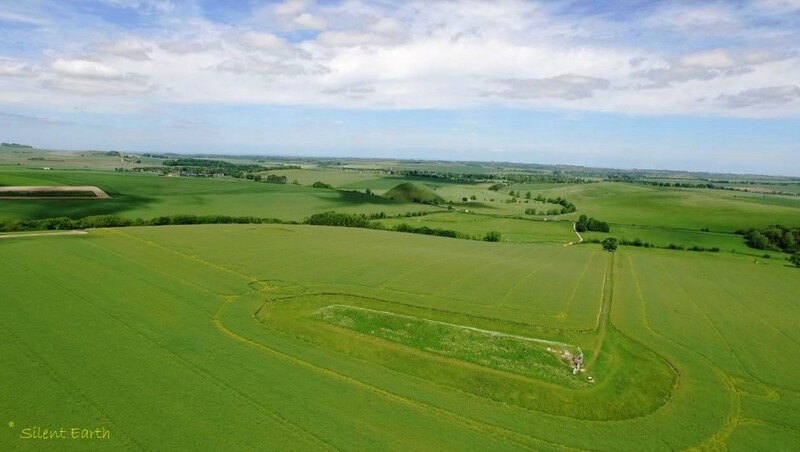 Below is a photograph showing West Kennet Longbarrow at Avebury in Wiltshire in the foreground and Silbury Hill in the background. 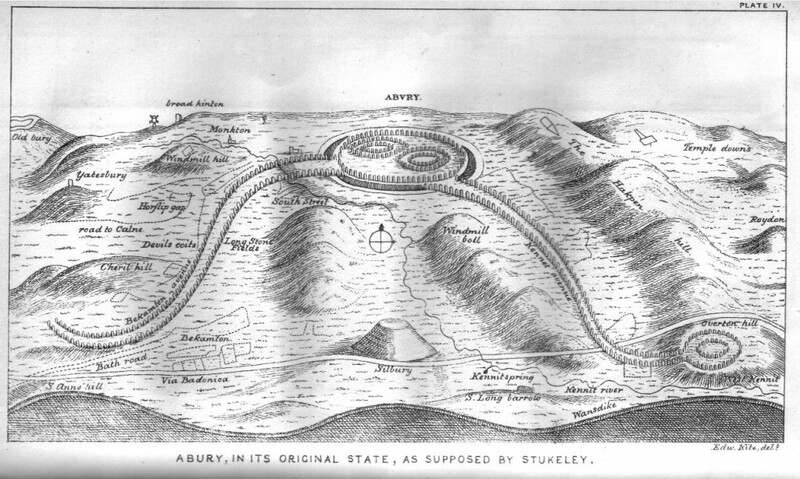 These features are annotated on William Stukeley’s illustration above, giving an idea of sheer scale of the Avebury prehistoric landscape.